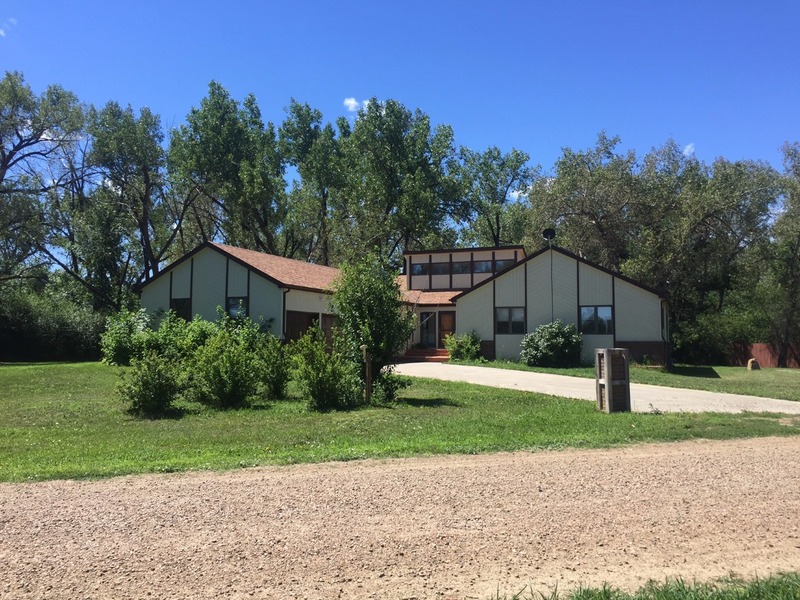 Charming 5 bedroom, 3 ½ bath home for sale just minutes from Glasgow, Montana. The large master bedroom includes a spa tub and huge closets. The basement has recently been updated with new flooring and paint. Home comes with an attached 3 car garage and a barn with over 1200 square feet. Property includes 28 acres of prime river bottom land. Take a short drive to the Milk River, Fort Peck Lake, Missouri River or Park Grove for a getaway weekend! $10,000 buyer bonus available. Asking 365,000. 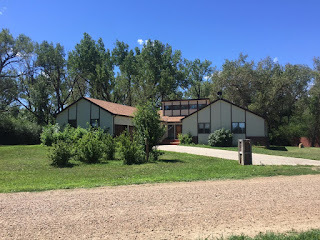 Call Jon at 406-263-2113 or Helland Realty at 406-228- 2114 for more information.